Come to our annual Spring Carnival May 7th-11th! Advertise your business as a Carnival Sponsor! Get Ready to Golf on June 1st at our SJPII Golf Classic! Register Online! 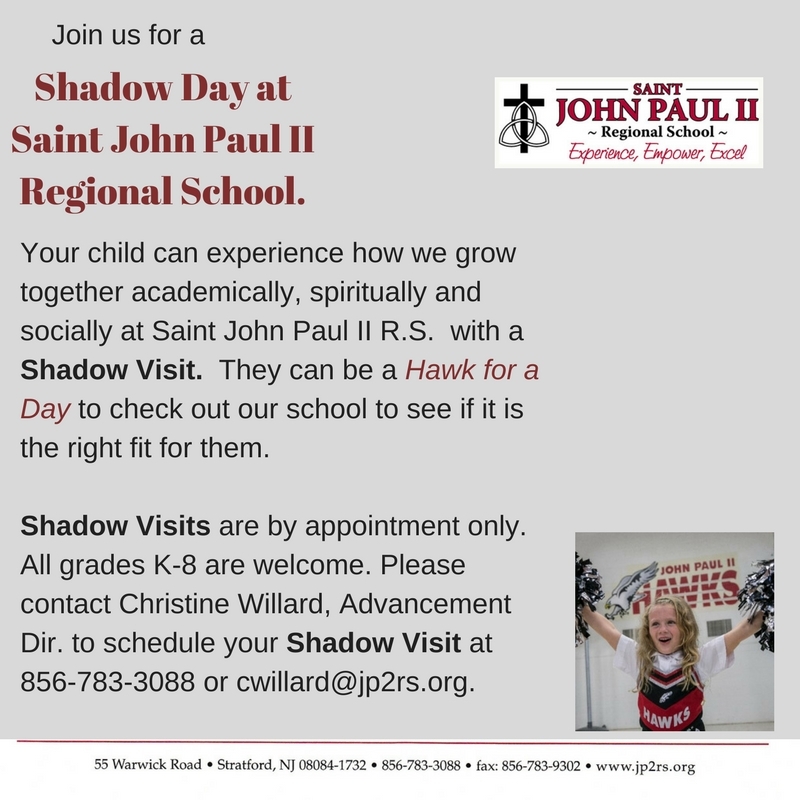 Hawk for a Day Shadow Program-Check us out! !